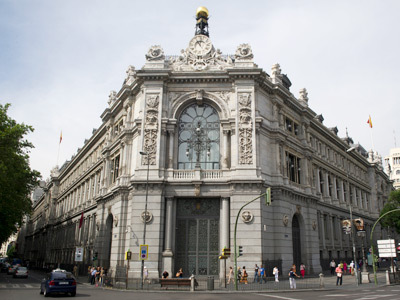 Spanish banks are increasing their reliance on the European Central Bank, as they borrowed a record 365 billion euro, compared to 324.6 billion euro in May, according to the Bank of Spain. ­As Spanish borrowing cost surged to about 6.7%, the country’s access to the international markets becomes tougher, forcing Spain to refocus on the ECB loans. 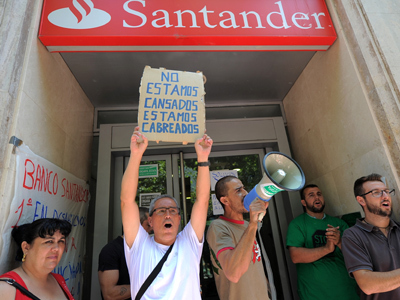 The Spanish loan accounts for 30% of the 1.2 trillion euro, which European banks borrowed last month from the ECB. 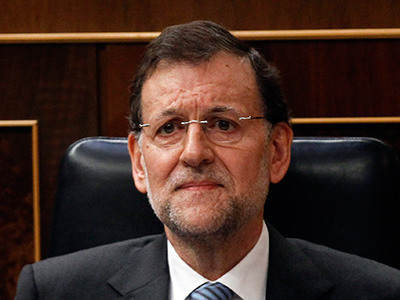 Meanwhile Spain’s fellow in misfortune, Portugal, borrowed a record 60.5 billion euro from the ECB in June. Portugal received a €78 billion EU and IMF bailout last year. On Tuesday in Brussels eurozone finance ministers agreed on the terms of a bailout for Spain’s troubled banks, saying they would provide the first tranche of 30 billion euro by the end of July. 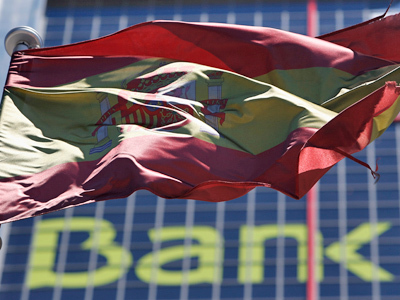 Spain asked for a 100 billion euro bailout last month. Spanish banks face fastest rate of capital flight last month since the launch of the single currency in 1999, the Bank of Spain reported. Residents’ deposits fell 2.5% in April from March, while non-residents withdrew 24.6 billion euro of stock and bond investments in April, compared to 4.54 billion euro in 2011. In the meantime, Spain’s government is going to approve on Friday a program to help regional governments regain access to capital markets that have been shut to them for more than a year. The financial authorities will provide guarantees for debt issuance to regions in exchange for budget cuts, Deputy Economy Minister Fernando Jimenez Latorre revealed.